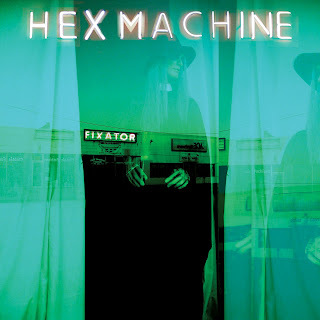 Hex machine: "Fixator" now available from Learning Curve Records! 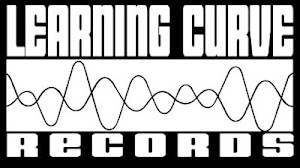 "Fixator" now available from Learning Curve Records! 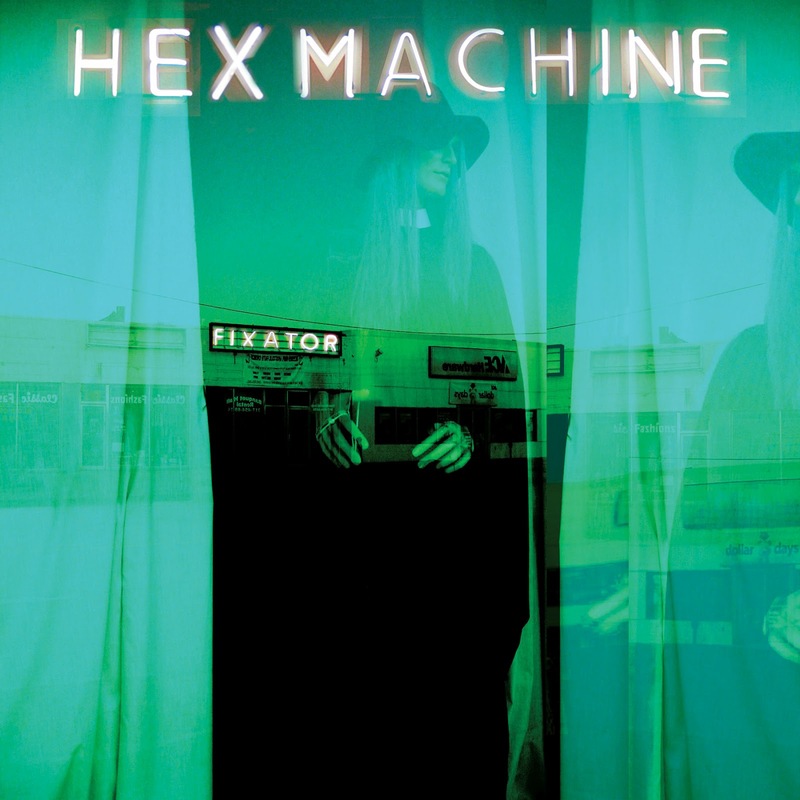 The first pressing of the new Hex Machine album "Fixator" is out now on 12" slabs of black vinyl with download card included! But wait! There's more..you can buy a CD "wallet" version that folds out to reveal liner "notes" (words! 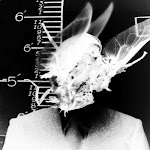 lyrics! mystery!) and a sleeve that reveals..a disc! Big thanks to our friends at Noiseland Industries! For putting these things together!